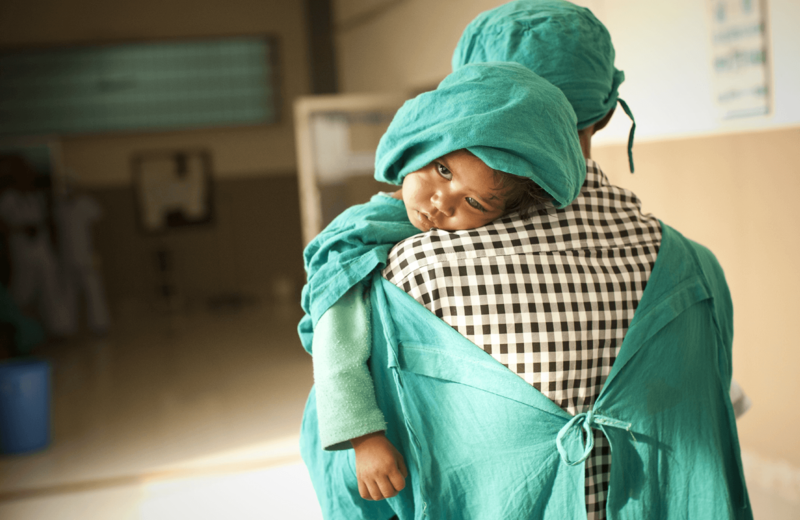 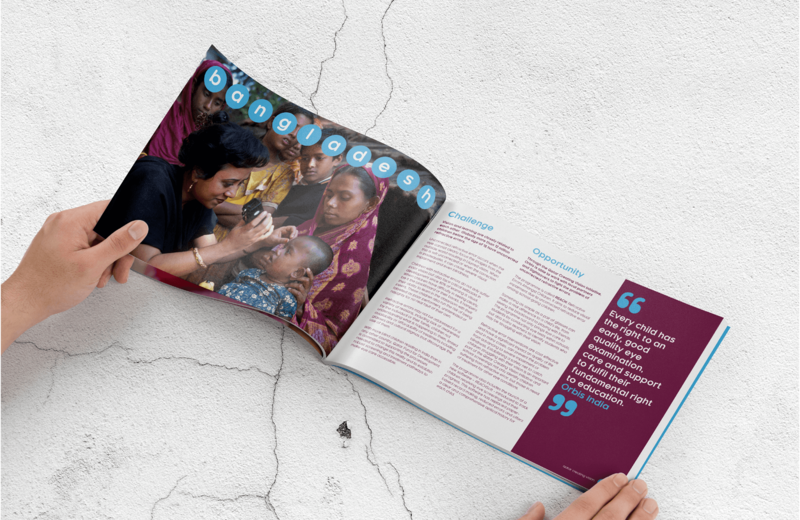 Qatar Creating Vision is a brand new initiative, supported by the Qatar Development Fund and Orbis UK, a global charity, with the intention of saving sight and lives around the globe by delivering over 5.5 million eye screenings and treatments for children, focusing first on India and Bangladesh. 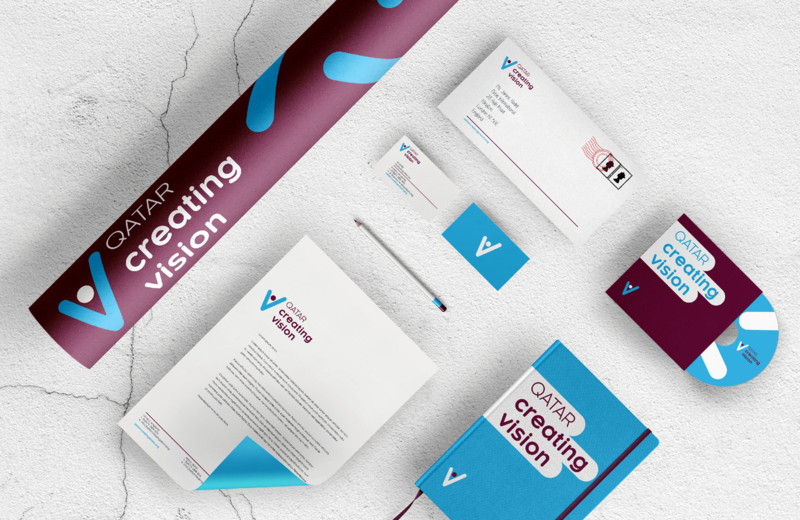 Orbis UK approached our agency to create their new brand in alignment with their Vision and the local flair of the State of Qatar. 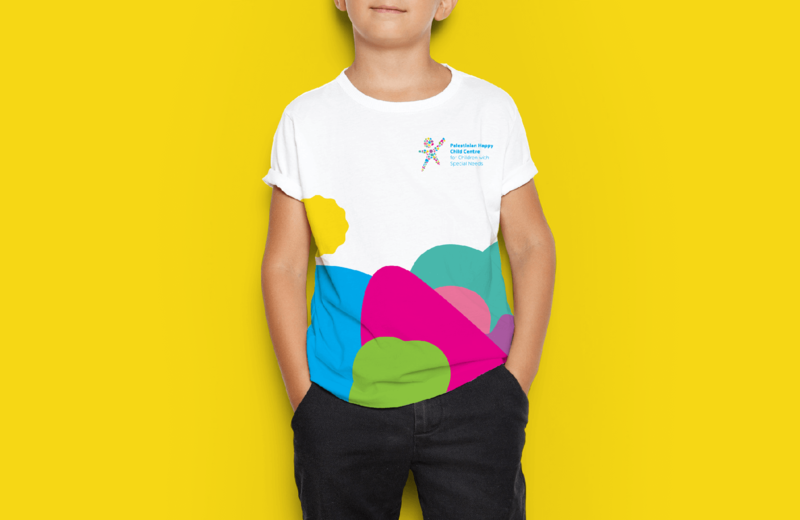 The client wanted a brand to stand out with a logo that is self-explanatory of their operation. 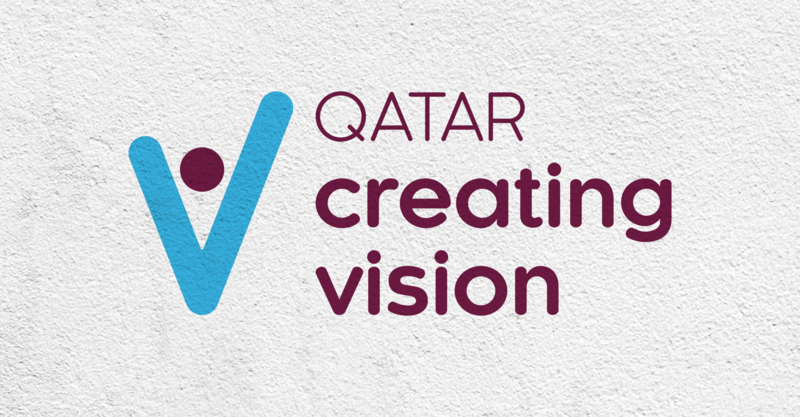 The Qatar Creating Vision brand is a simple and memorable. 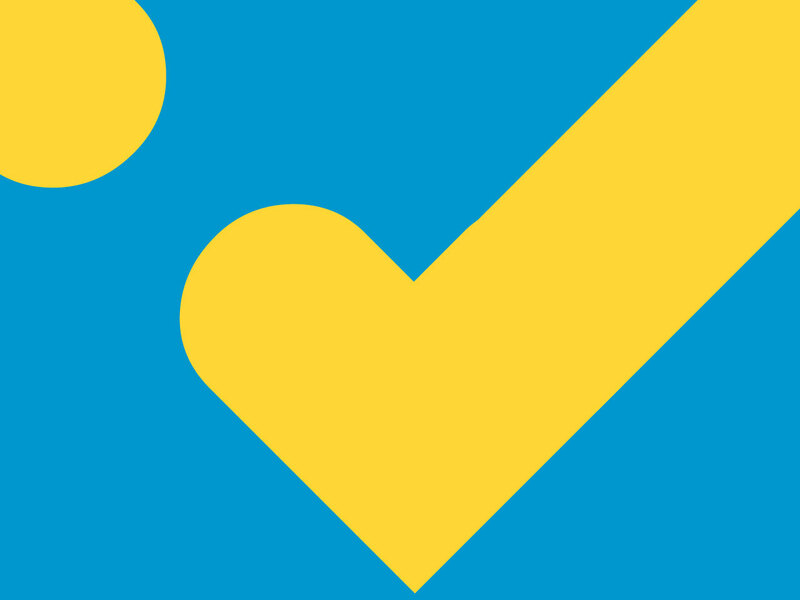 The logo was inspired by V for vision and also resembles an eye and a person celebrating good eyesight. 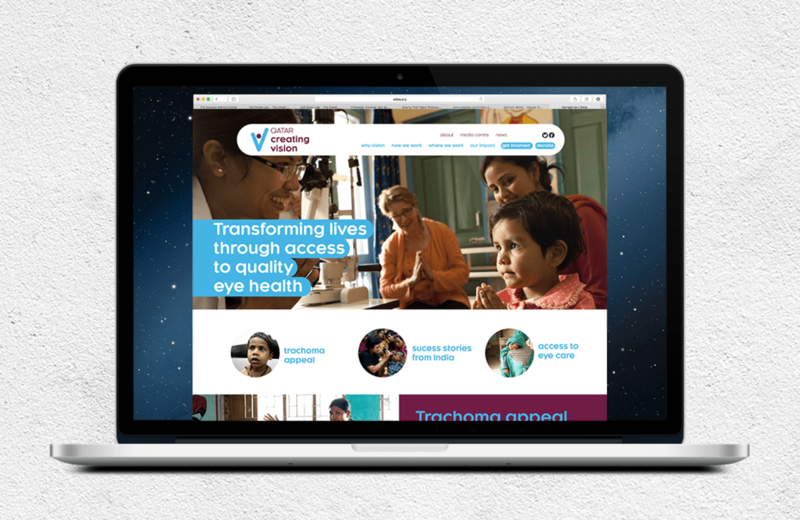 The brand language is positive and eye-catching which reflects the amazing work done by this initiative. 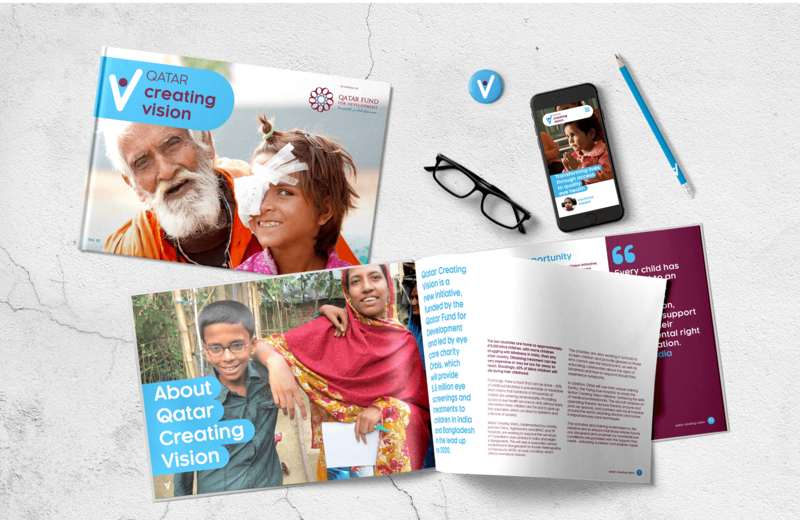 Please check out their website, www.qatarcreatingvision.org, to find out more about what they do and how you can support the cause.